In an increasingly refined and complex regulatory environment, the legal and financial management of a building project is strategic. 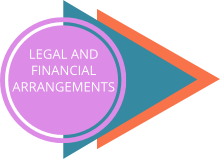 Aware of this challenge, the M&G Group has the capacity to mobilise the best experts in these areas (chartered accountants, lawyers, tax experts, legal consultants). The M&G Group analyses the various possible arrangements and proposes the best solution for you to ensure the success of your project. This expertise safeguards the project advancement and improves budgetary forecasts by taking into account the financial challenges at play. Pre-legal assessment, research on financial partners and performance evaluation, choice of standard arrangements (Public Service Concessions) or innovative arrangements (CP, BEH, BEA), (Self-Finance, Hospital Emphyteutic Lease, Emphyteutic Lease Administration), implementation of property arrangements. 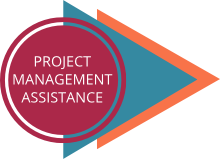 Consulting and arrangement of complex project management operations, support and project management mandates for public works. Consulting and support for project managers in the choice of operators, users or outsourced entities. Financial analysis of prospective applicants and bids: drafting of outsourcing contracts. Accountancy management of capital assets, amortisation schedule, grants etc. Support in risk identification and assessments: strategic, operational and financial diagnostics etc. But also: support in land acquisition, applications for grants or loans. Today in Normandy, therestands one of the largest residential care homes built within a Public Private Partnership (PPP) framework agreement. 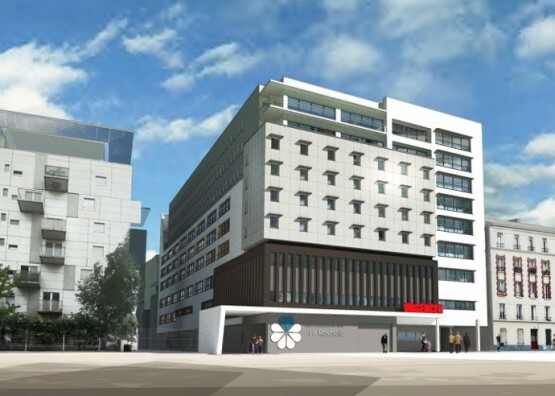 The M&G Group was awarded the project based on its experience in the healthcare sector as well as its extensive knowledge of developments in health management. Between 2007 to 2013, over a 6 year period, the M&G team assisted the operator throughout all phases of the project and particularly the PPP arrangement,: a pre-assessment study, selection of applicants, bids and choice of contractor as well as the management of the competitive dialogue procedure. The PPP consisted of ensuring that the financial arrangements were managed by a private operator. 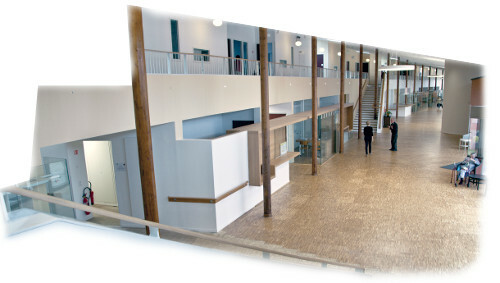 The structure was to be capable of amortising its investments over a 30 year period in addition to spreading the maintenance costs and building management costs over the same period.